Hair falling out is a daily occurrence. It´s perfectly natural to see hairs falling daily. How many hairs fall in a day can alter. From a natural shedding of hair daily to an increased fall. A sudden increase can often lead to hair loss. Opposed to the daily fall out and regrowth that occurs normally. We have around 120,000 hairs follicles growing hairs on our head. Not all the hairs are visible all the time. Otherwise when hair falls out a bald patch would open until the hair grew back again. What hair loss condition do you suffer from? 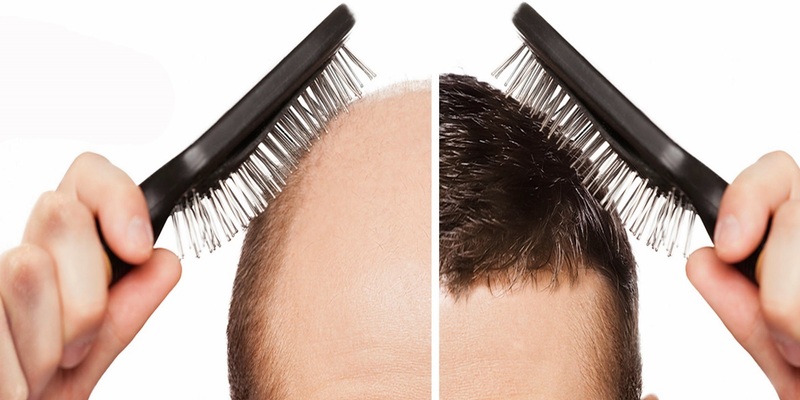 There are many hair loss conditions men and women suffer from. Why we suffer from hair loss is relatively simple. When we shed more hair daily than we regrow is the answer. Some people have interruptions in their normal phases of hair growth. As a result, in either temporary or permanent condition, we suffer from hair loss. Hair loss can be caused by effects. Such as hormonal problems, disease, medication, medical treatments, heredity, infection and nutritional deficiency. Not all hair grows at the same time. At any given time 90% of our hair is in a hair growth phase and 10% is in a resting phase. According to the American Academy of Dermatology. What´s Your Hair Loss Stage? We all try to look our best, well, most of the time. That’s not to say that men and women are inherently vain. But for many of us, our hair is quite important. A good head of hair will perfectly accent our facial features. It is closely associated with youth. Often even well-being and good health. Signs of hair loss can bring on a state of fear. checking on hair loss patterns and stages. As well as family history. Another reason why hair loss goes untreated is not seeing the signs. Or, seeing them but hoping it´s just a blip. What you need to remember about reversing the effects of hair loss is the best approach is a proactive one. There is no cure for hair loss. The best plan is to preserve first. The better your odds are of stopping your hair from thinning the earlier you treat the problem. You can always wait. Wait until the majority of your hair is gone. But generally, this becomes more involved and requires a surgical option. Attempting to hide the signs of hair loss is often the first reaction. 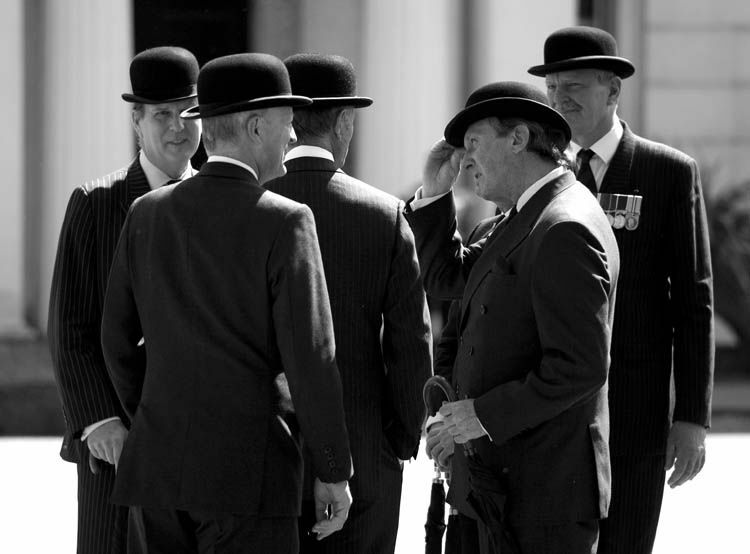 It´s only a minor recession, or the crown is just a little thinner. Maybe it is seasonal. Or, my hair is maturing. The ways to hide hair loss can range from the rather simple to the rather elaborate. From a simple change of hairstyle to a surgical hair restoration procedure. Hair loss can be a rather emotive issue. On occasions, our heart can rule our heads and our wallets. If hair loss is a concern it is best to seek professional advice. A consultation with a hair loss specialist can help with many answers. For now, here are a few ways to hide hair loss to be going on with. What is Pityriasis Simplex or as we commonly know it -dandruff? A common belief is that dandruff is a dry scalp complaint. In fact, the opposite is true! 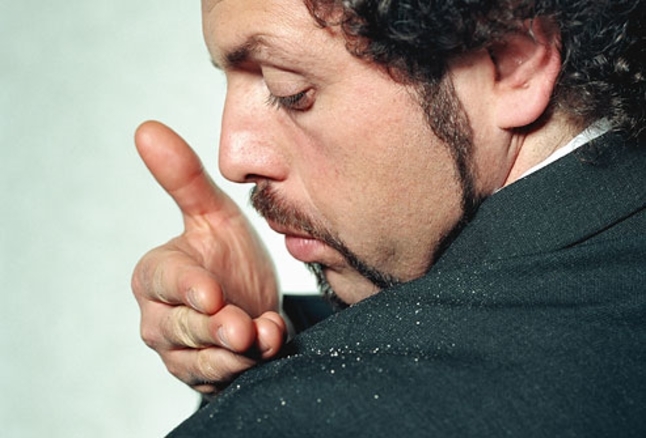 Dandruff thrives with oily skin characteristics. Fungi spores are found naturally. Within the normal scalp secretions. Not everyone suffers from dandruff. But a lot of us do. From very mild to extremely obvious. If you suffer from dandruff it means your scalp is hyper-sensitive to these fungi spores. So, pityriasis simplex or the little white flakes or sometimes powder are little collections of oil, wax and dead skin cells. They adhere to the hair shaft. Also, cling onto our clothes. Susceptibility to this condition is derived from our genetic makeup. That said, some outside influences can make the condition worse.